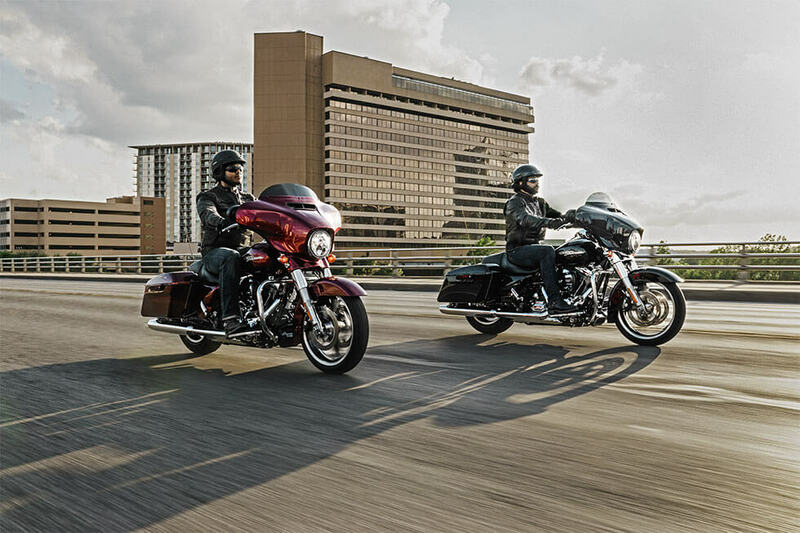 The 2016 Street Glide® is a popular part of the Harley-Davidson® Touring lineup here at Avalanche Harley-Davidson®. If you’re looking for an upscale touring bike near Denver with features to make those long rides through the Rockies a breeze, then this is the bike you want. 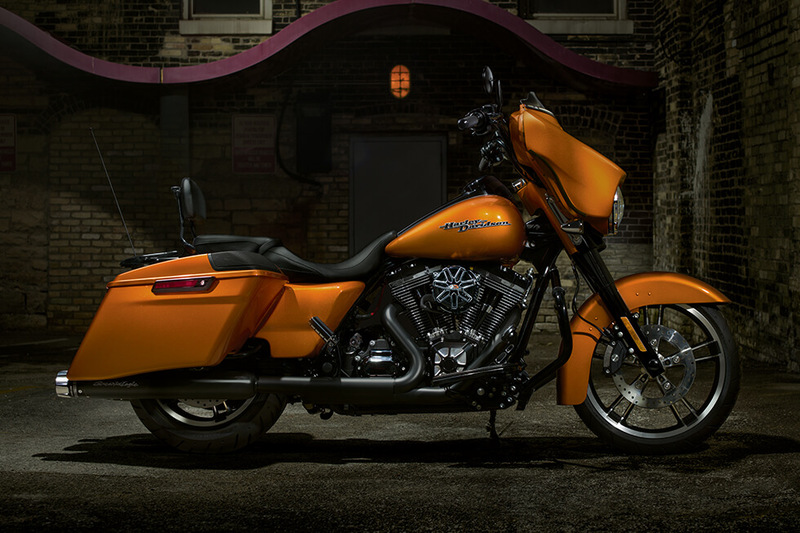 The Street Glide® is all substance – everything you need and nothing you don’t – so if you’re looking to throw a leg over a pure, stripped down touring machine, then you’ve found it. High Output Twin Cam 103™ Engine: When it comes to power and performance, the Street Glide® delivers, thanks to a thoroughly modern yet completely classic v-twin engine. More torque at lower engine speeds and more reliability thanks to fuel injection and lightweight components mean that this is the ideal engine for your touring bike. 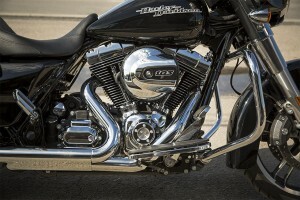 Twin Cam 103™ Engine Heritage: Maybe you’ve heard of the Flathead, Knucklehead, Panhead, Shovelhead, Evolution®, Twin Cam 88®, and Twin Cam 96®? These engines have powered thousands of bikes across the country, and the Twin Cam 103™ benefits from the innovations that came before. 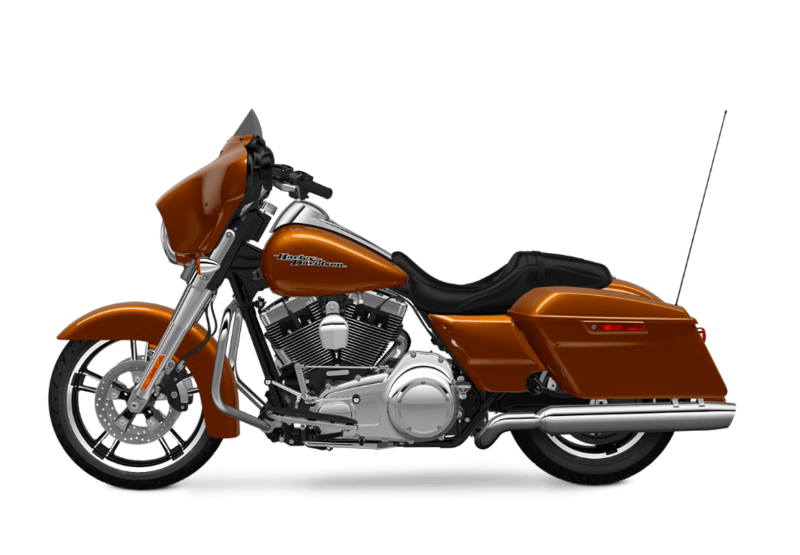 Twin Cam 103™ Engine Innovation: If you want high fuel economy, big power, and smooth operation, then you’ve got it. 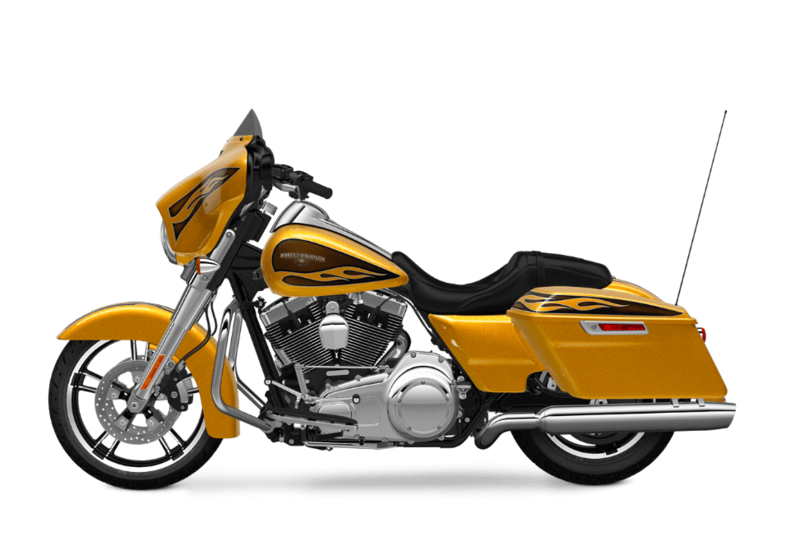 It’s all thanks to innovative features like electronic sequential fuel injection, lightweight alloy pistons, and strong internal parts. 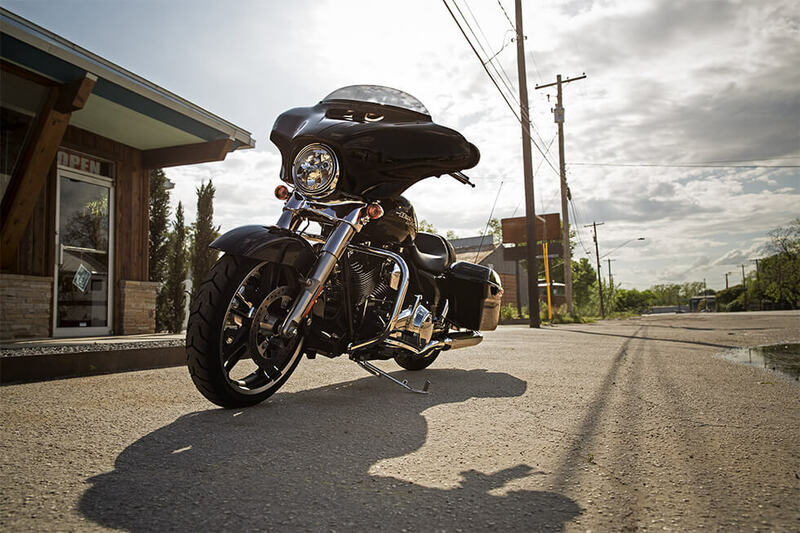 Air-Adjustable Suspension: You can quickly and easily dial in the setting that suits your riding style, the road conditions, and how much weight you’re carrying thanks to the sophisticated air adjustable suspension on the Street Glide®. Reflex™ Linked Brakes with Anti-lock Braking System(Optional): Linked brakes come standard and antilock brakes are optional, but either way you get tons of stopping power, allowing you to rein things in a hurry when that exit jumps out of nowhere. 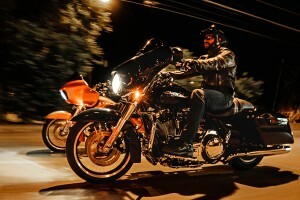 Dual Halogen Headlight: If you’re going to motor on past the sunset, then you need a light that turns night into day. That’s where this dual halogen unit comes in with a whopping 986 lumens of brightness. Night is no match for this lamp. 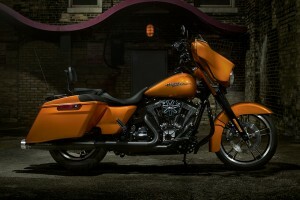 Steering Head and Front Forks: The Street Glide’s® fork is 49 mm, an 18 percent increase over older models. 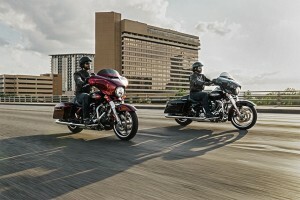 That adds stiffness and confidence for handling and braking. The fork also features retuned damping for more responsiveness and comfort. Dunlop® Multi-Tread™ Tires: The Dunlop® Multi-Tread™ technology uses harder compounds at the center and softer ones on the sides for a tire that still knows how to knuckle down on corners. This helps provide the confidence you want in any road condition. Ergonomically designed hand controls: Contact points are one of the hardest parts to perfect, but we’ve done it with the Street Glide. 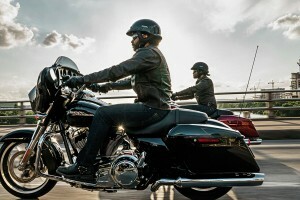 Your hands fall naturally onto the handlebars, and from there you have access to essentials like throttle, brakes, and controls for the infotainment functions. Six-Speed Cruise Drive® Transmission: Smooth, quiet shifting makes riding the Street Glide® a real pleasure. 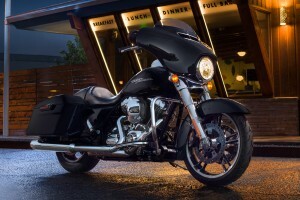 Plus, the tall top gear allows the engine to run slower at high speeds for quieter and smoother riding overall. Brembo® Brakes: You can trust these name brand brakes. With high performance dual discs up front and four piston calipers, you’ve got the stopping power you need on a fully loaded touring ride. 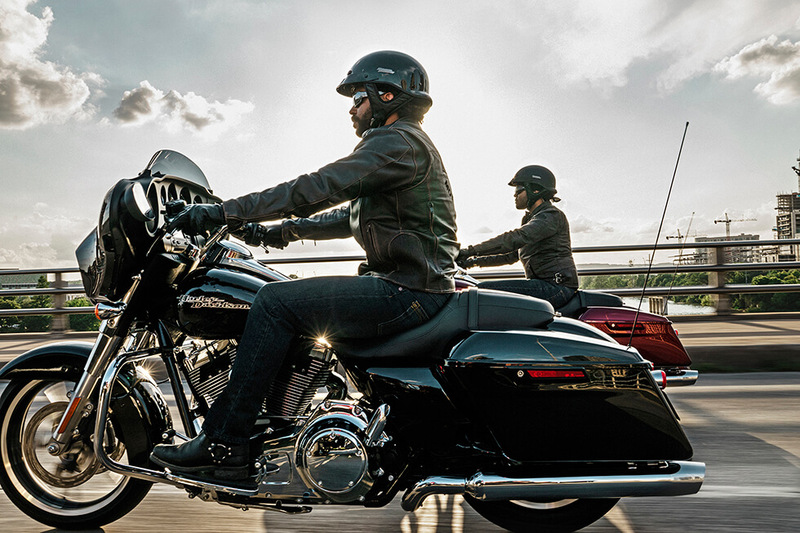 The Street Glide® is equipped with some of the latest high tech infotainment features to keep you connected and on the right track when you’re far from home. Boom!™ Box 4.3 Radio: More volume, less distortion, and speed tuning system delivers volume changes at different speeds. It’s the perfect audio setup to keep your soundtrack playing. 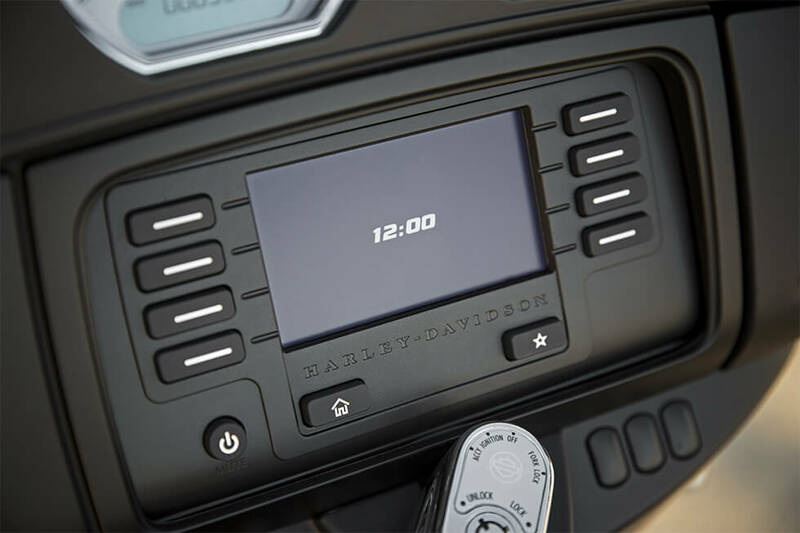 5.25-inch Speakers: You’ve got a set of dual 5.25-inch speakers mounted securely up front, so you can enjoy ample volume when you’re out there on the road. Ready For Your Upgrades: The Boom!™ Box 4.3 Radio is designed to give you options. You’ve got easy access to your audio source, and you’re also able to upgrade to bigger speakers if you want more volume. Jukebox with USB Port for iPod/iPhone: The Jukebox opens with a touch of a button and includes a USB connection that accepts your iPhone, iTouch, non-Apple models, an SD card, and other USB compatible devices. 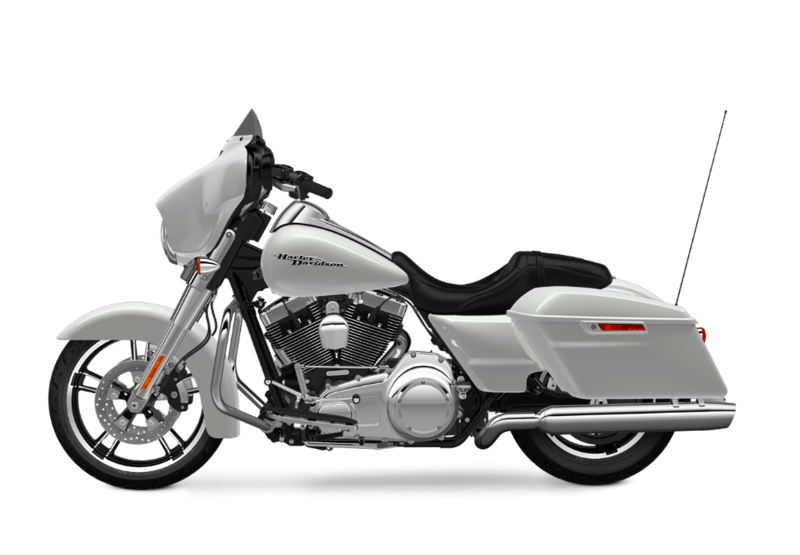 Pop it open, plug in, and your device becomes a part of your motorcycle and is ready to be operated by voice command or hand controls. Larger Buttons for Easier Operations: The little things make a big difference. 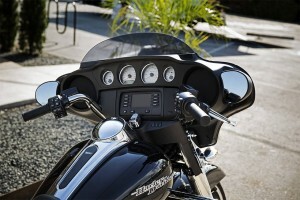 Oversized buttons make it easier to use the infotainment features with gloves on, and that’s a big help. The Street Glide® is a stripped down, classically styled touring bike that rides exactly like it should. 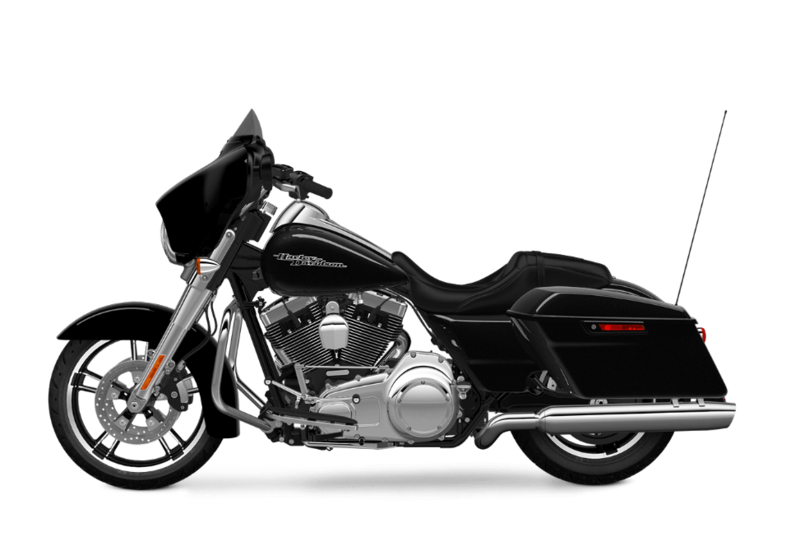 Wide Set Handlebar: With the Street Glide® you’ve got classic style and big comfort thanks to wide set handlebars. You’ve got the leverage you need to keep things under control, and the generous sweep puts your hands right where you want them. Airbox with Tank Panel Matching Insert: This classic airbox with tank panel provides better engine breathing, more power, and more airflow. It’s also designed to look fantastic with custom 103 High Output badging.